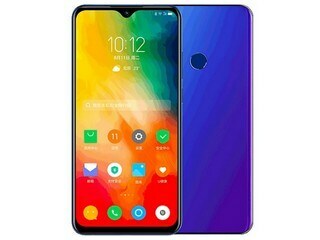 Lenovo K6 Enjoy smartphone was launched in April 2019. The phone comes with a 6.22-inch touchscreen display with a resolution of 720x1520 pixels and an aspect ratio of 19:9. Lenovo K6 Enjoy is powered by a 2.0 MHz octa-core MediaTek Helio A22 processor. It comes with 4GB of RAM. The Lenovo K6 Enjoy runs Android 9 and is powered by a 3,300mAh battery. 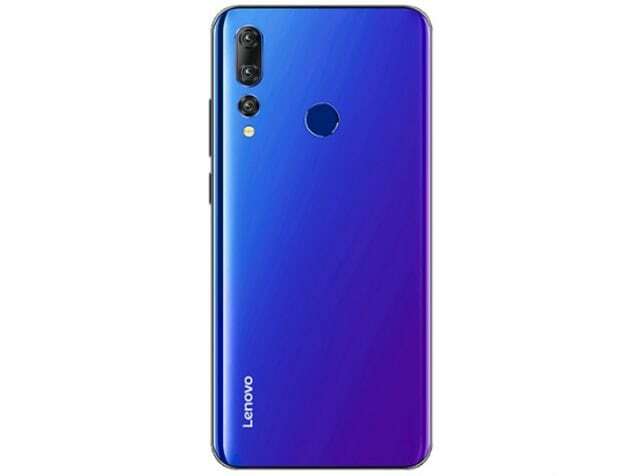 As far as the cameras are concerned, the Lenovo K6 Enjoy on the rear packs a 12-megapixel primary camera; a second 5-megapixel camera and a third 8-megapixel camera. The rear camera setup has autofocus. It sports a 8-megapixel camera on the front for selfies. Lenovo K6 Enjoy based on Android 9 and packs 64GB of inbuilt storage that can be expanded via microSD card (up to 256GB). The Lenovo K6 Enjoy is a dual-SIM smartphone that accepts Nano-SIM and Nano-SIM cards. Connectivity options on the Lenovo K6 Enjoy include Wi-Fi 802.11 b/g/n/ac, Bluetooth v5.00, and USB Type-C. Sensors on the phone include ambient light sensor, proximity sensor, and fingerprint sensor. The Lenovo K6 Enjoy measures 156.40 x 75.00 x 7.99mm (height x width x thickness) and weighs 161.00 grams. It was launched in Black and Mirage Blue colours. i am quite impressed with the features and the mediatek processor being used!